Lightning Detector nowcast always sets great store by the best possible recording of lightning strokes – with the main focus being on the quality of the data. nowcast is the quality leader amongst the commercial lightning-measurement network. 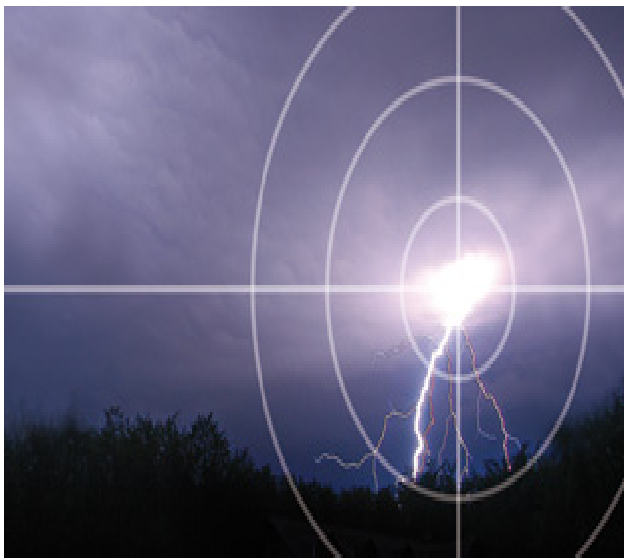 In particular, the location accuracy, probability of detection and detailed information provided are unique for a lightning-detection system designed to cover a large area.